We offer a wide range of courses and research opportunities for undergraduate and graduate students. 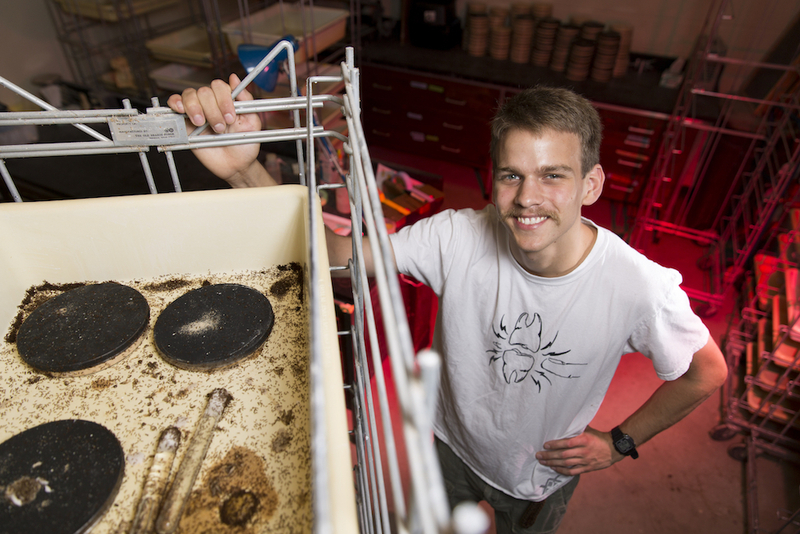 If you're interested in insect biology, learn more about our programs. The master's degree in plant protection and pest management (MPPPM) is a non-thesis, professional degree program. It's a collaboration between the entomology, crop and soil sciences, and plant pathology departments. 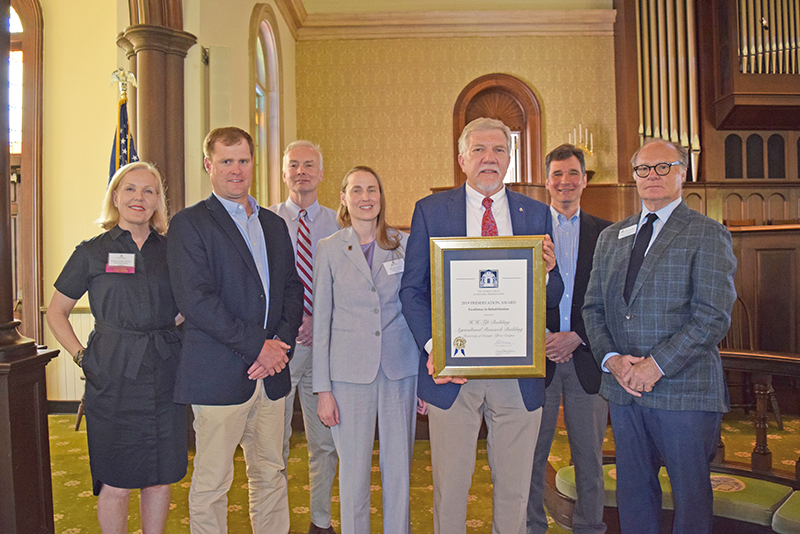 The Georgia Entomological Society fosters entomological accomplishments among its members and promotes the welfare of the entire state of Georgia. Learn how to get involved. The UGA CAES Alumni Association is hosting an Ag Dawgs After Hours networking and social event at Pretoria Fields Collective. Join CAES alumni and friends for an evening of Ag Dawg camaraderie and networking. Alumni giving enables CAES to continue its mission. Consider giving to the college today.